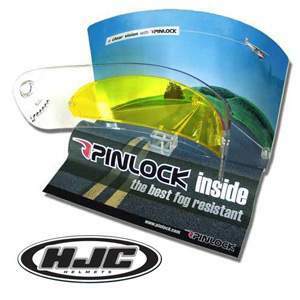 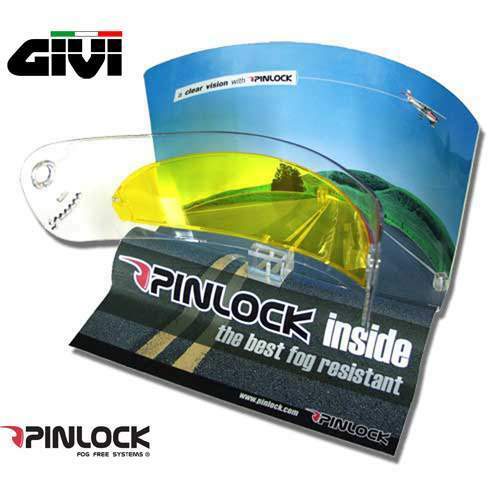 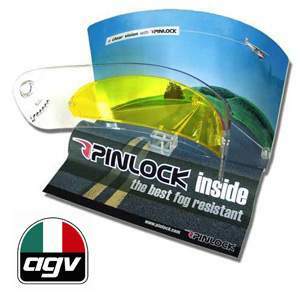 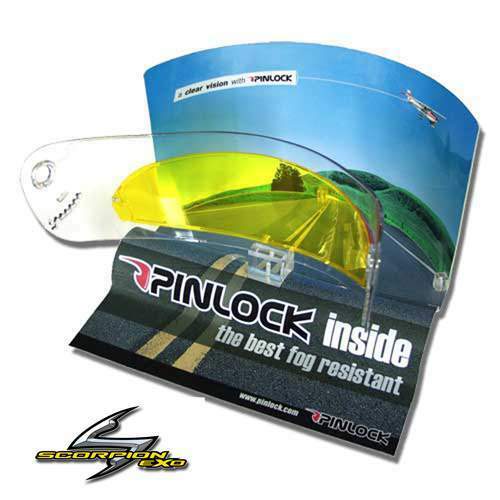 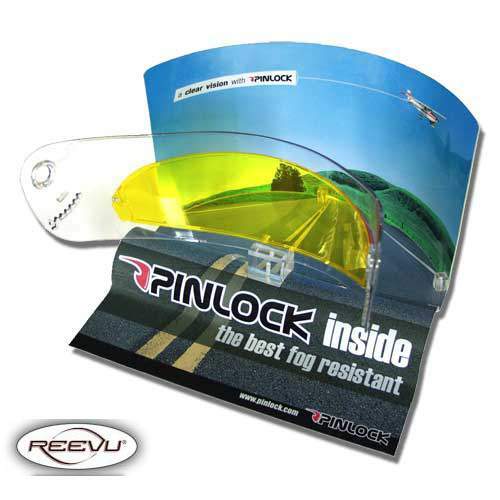 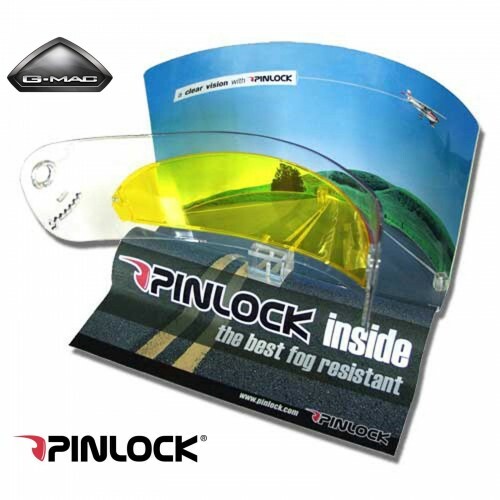 Pinlock Inserts are interchangeable inserts for your visor that are made using moisture absorbing plastic. 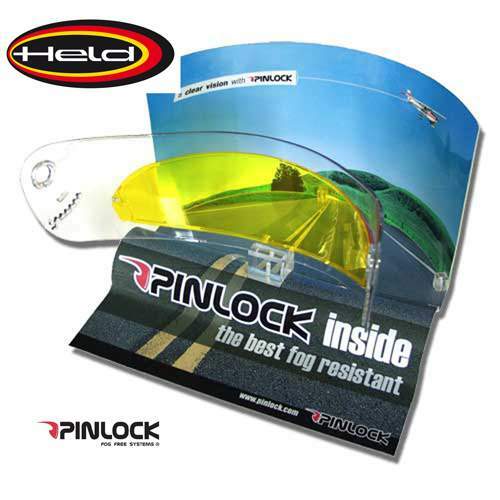 The silicone seal on the Pinlock creates an air tight double shield. 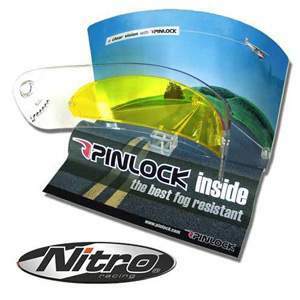 These two features make Pinlock the best fog resistant system that you can get for your motorcycle helmet!